(length 2 h 22 mins). Download only. 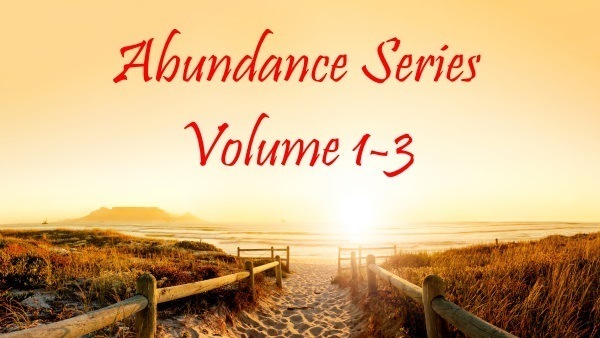 In this frequency healing track Elke addresses the imbalances and frequencies that are holding you back from integrating your full potential. She incorporates beneficial frequencies, energy healing and subliminals to assist you to to move out of the mind based limitations, integrating the full potential of your true self. 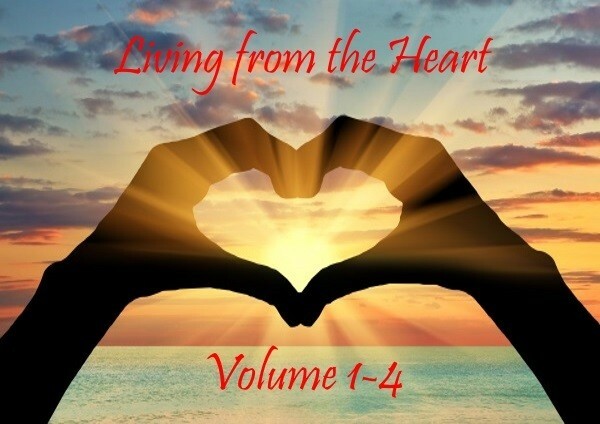 This recording is part of the Living from the Heart Volume 5. Save 40% compared to purchasing as a single product. When someone talks about reaching their full potential, they usually think about mind and body related goals. If they lean more towards athleticism, for them this might mean attaining full control over the body or mastering their chosen arena. Many imagine having their body look according to the beauty standard of their society, being able to perform tricks, attracting and seducing women or men, or something similar when they think about reaching their full potential. For others it has more to do with the mind part, like being able to recall the smallest details of a conversation or being able to memorize the contents of a book, speaking languages within a very short time and the like. These are all beautiful things to play with, but this is a far cry from your real potential. These goals are beautiful games to play with within a body on a planet if this calls to you, but they are just that, games. The more one lets go of all protection and opens up their heart to let their whole beingness in, the more they will realize that all of this doesn’t matter. These are beautiful things to play with, if you want play with it out of curiosity and to have fun with it. Not because you want to fulfill someone else’s standards or fit into the perceived standard of the society you live in or for similar reasons. As I have already shared many times, your true self does not lie within the mind, it lies within the heart. Or more accurately, the heart is the door to all of yourself and the whole Universe. Therefore, the key to your full potential is not the mind, nor the body. The key to your full potential is your heart. Opening your heart and letting your mind open up gradually (as this is and needs to be a step by step process for your mind). Increasing your own frequency and asking your body and your subconscious to release everything that has been stored and that does not serve you. By doing the above and consciously filling the empty space that has been created with your true presence, you will begin to integrate and embody your full potential. Gradually you will begin to realize that there is truly no limit to what you are capable of. Yet you will also begin to realize that all these things that the ego wants so badly, to be able show the outside world how grand it is, are mere child’s play. That it doesn’t matter how the outside world sees you. That all lies within you, and all limitations and imperfections you see, are not limitations or imperfections of the outside world, but belief systems and other things that you have taken on, that are now reflected out to the outside world for you to see, embrace and then re-decide. 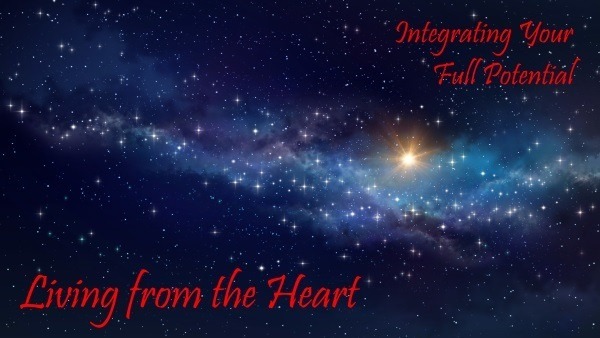 Integrating your full potential equals integrating your true self, all of yourself. Your true presence, your true essence- that has no limits. A truly beautiful being that marvels about its own magnificence and the magnificence of all of creation. 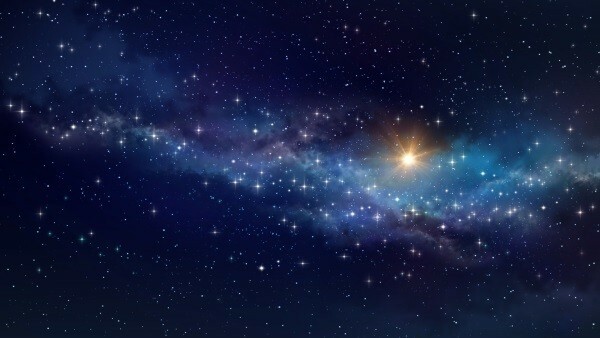 It means opening up and letting go of all the lower levels of consciousness, knowing full well that there is no survival and no fear, that these are only layers that have been created by the ego-based systems and have been bought into. That everything at its core is pure consciousness, pure light, pure love. Just like a diamond that is covered in dirt, where the dirt has to be removed first and after a little polish up you can start to see its true beauty and magnificence.